Southern Exposure! 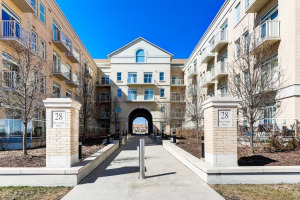 Courtyard Location Overlooking The Elegant Architecture Of The Courtyards In Cathedraltown! 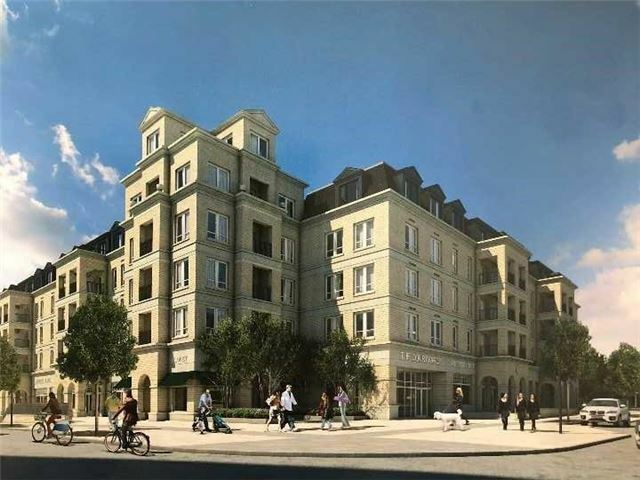 European Inspired Boutique Style Condo - 5 Storey Building. Open Concept Floor Plan - Perfect For Entertaining Your Guests! Amenities Include: Concierge, Visitor Parking, Exercise Rm, Party/Meeting Rm.